Oil workers face many dangers while working on an oil field, which leaves them at a higher risk of suffering severe injuries, and even death. While this work may be more dangerous than most, preventable accidents should not be taking place. If you have suffered a severe injury at your workplace contact our Oilfield Accident Lawyers today! Sadly, many of these workplace injuries could have been avoided if the injured victim’s employer and coworkers had taken proper care. Oil companies have a responsibility to keep their workers safe, which is why they face stringent regulations. If your employer has neglected to provide you with a safe working environment, then you may be entitled to collect compensation for the damages you have endured. At the Law Firm of Carabin Shaw, we pride ourselves on representing hard-working people injured on the job. 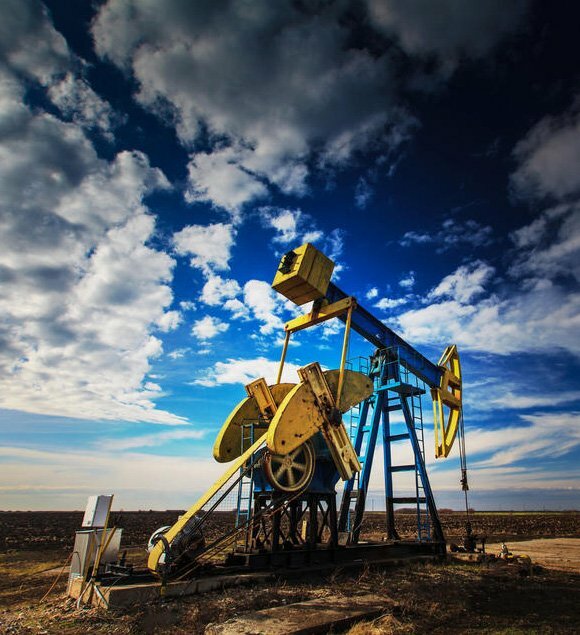 If you have suffered an oil field injury, contact one of our skilled Oilfield Accident Lawyers for a free consultation and make sure you get the compensation you are entitled to. 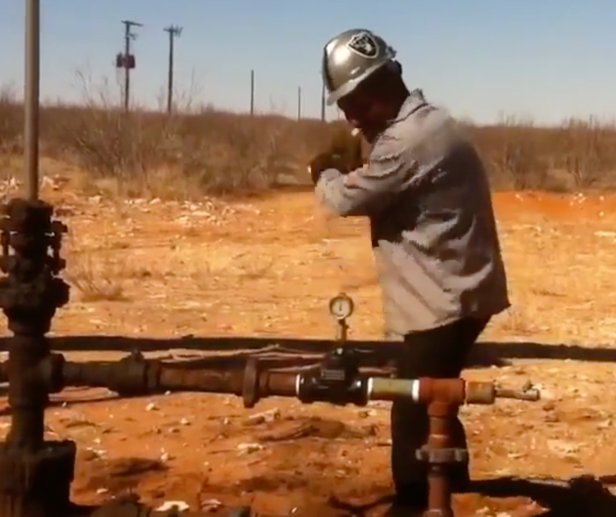 While the oil and gas industry has high safety standards in place to try and limit the number of injuries that occur on the job, accidents still happen all the time. According to the U.S. Bureau of Labor Statistic, every year an estimated 1,500 nonfatal accidents happen to oilfield workers. Workers face a multitude of dangers including exposure to toxins, explosions, defective machinery, falling objects, trips, slips, and falls, and vehicle accidents. Incidents such as these can cause serious injuries, and tragically, they are often preventable. Accidents can be caused by anything from negligent operation to improper employee training, improper maintenance of equipment, failure by the company to take reasonable precautions to avoid accidents, drug and alcohol abuse, and defective products and machinery. These injuries can leave workers with severe and life-altering physical damage. When you are involved in such a serious accident, you should be able to receive the medical care you need without having to worry about how you will cover the expenses. We understand how difficult it can be when you are trying to recover from such a traumatic incident. We have dealt with many oilfield accident cases in the past and always treat victims and their family with the confidence and compassion they deserve. Let us handle the complexities of your case so that you can focus on your recovery. When someone suffers an oilfield injury, they are often left with severe injuries that will require a great deal of treatment. You could be facing a long road to recovery, or you may never fully recover from the injuries you have sustained. Our personal injury attorneys have repeatedly witnessed the devastating effects these injuries can have on a person and their loved ones. We know that it’s not just about covering past medical expenses and missed days of work. Injured workers often require surgery, physical therapy, and rehabilitation, meaning they face more medical bills and expenses in the future, on top of those already incurred. They may also have suffered other damages, including pain and suffering, which is more difficult to quantify. Don’t take any chances with your future; you deserve to receive full compensation to ensure you continue to receive the medical care you require. Sadly, employers and insurance companies frequently try to defer their responsibility, so you need protection from a skilled attorney that understands the law and knows exactly what your case is worth. At the Carabin Shaw Law Firm, we navigate the legal process so that you don’t have to. We won’t let liable parties and insurance companies prevent you from receiving the compensation you are entitled to. Never settle for less than you deserve. We will do everything we can to obtain maximum compensation. When you’re facing piling medical expenses, lost wages, pain and suffering, and more, you will need all the help you can get to maintain a secure financial future. At our Oilfield Accident Lawyers Office, we understand the financial challenges that an oilfield injury can cause. We are not afraid to aggressively pursue compensation over and above what might be provided by workers’ compensation. 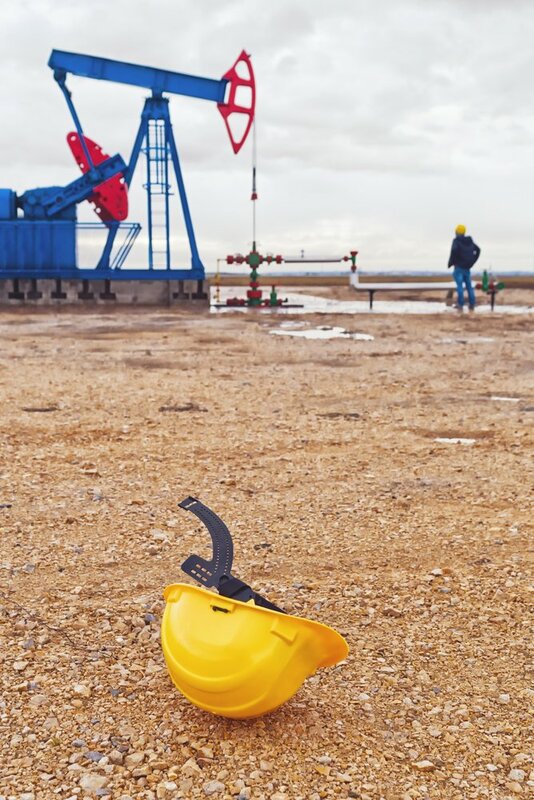 If you were injured while working on an oil field, contact our personal injury attorneys to talk about your accident. We will do everything we can to help you obtain the compensation you deserve, so you can start getting your life back to normal.